It was a rough night for the Hillary CLinton campaign, Barack Obama, Democrats and the #NeverTrump idiots. 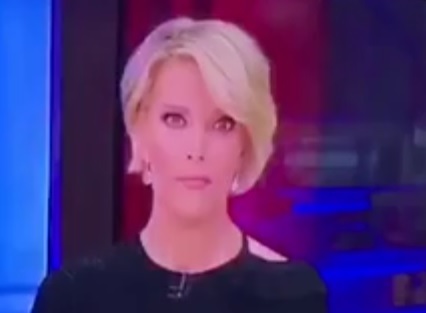 It was also a difficult night for poor Megyn Kelly. The FOX News host looked like she was going to cry when Trump took the lead in the national vote. Video credit TheNewsCommenter.com.